Whether you found Election Day 2016 to be a welcome change or a colossal bummer, one thing is for certain: This election will be remembered for years to come as one of the pivotal turning points in the history of cannabis policy. Eight states in total softened their approach to either recreational or medicinal cannabis. However, because each state law is different, each one has a different date upon which patients and consumers can expect to gain access to their cannabis. Four states – California, Maine, Massachusetts, and Nevada, voted for legalization of recreational cannabis. The laws passed in each state feature a number of different provisions, including when they kick in. Als known as the Adult Use of Marijuana Act (AUMA), allows individuals to use and possess up to 28.5 grams of dry herb. However, the state will only begin issuing licenses to prospective cannabis retailers on January 1, 2018. This is a relatively straightforward measure in which those over the age of 21 may purchase up to 2.ounces of recreational cannabis from established cannabis clubs and dispensaries. 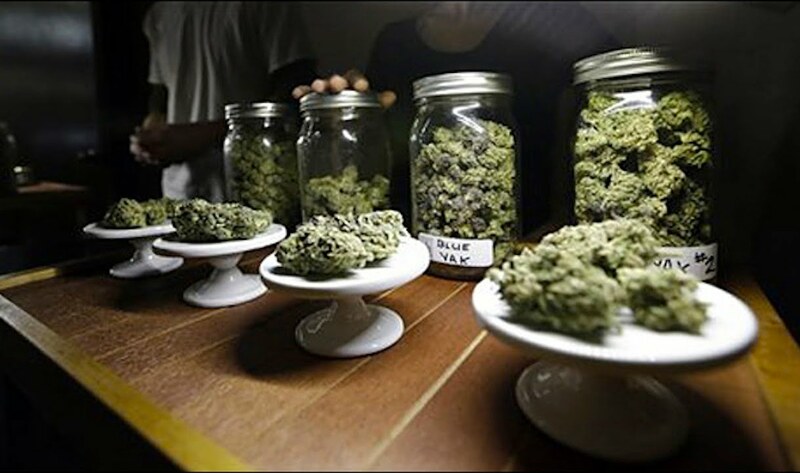 However, the state has 9 months before it must develop a series of regulations governing the substance’s sale and licensing, which could delay full realization of the law for years. The new law allows for those 21 and older to possess small ounces of cannabis in public; they may also possess up to 10 ounces of cannabis in their homes. In accordance with the law, cannabis consumers may legally consume and carry small amounts of cannabis from December 15 forward; they may begin purchasing the substance on January 1, 2018, the date retailers will be allowed to open their doors. The law was voted by nearly a 10-point margin to allow for those aged 21 and older to cultivate, carry, and use up to one ounce of cannabis, or one-eighth of an ounce of cannabis concentrate. Possession of the substance will be legal on January 1, 2017, though consumers will not be able to purchase it from licensed retailers until sometime in 2018. Election Night 2016 also featured victories for medical cannabis expansion in Florida, Montana, Arkansas, and North Dakota. The Sunshine State did not implement a brand new medical cannabis program, it did add to the list of new medical conditions that may qualify for the substance, including AIDS, PTSD, and cancer. The issuance of proper ID cards will be made available to patients and dispensaries by October of next year. The Big Sky Country voted to correct an earlier state Senate bill that limited dispensaries to three patients each – a decision that would almost certainly have driven most of the state’s dispensaries out of business. The measure takes effect on June 30, 2017. In establishing a medical cannabis program, the voters of the state went so far as to amend the state constitution. Medical cannabis in the state – which may be acquired if patients suffer from any of 17 explicitly enumerated medical conditions – may not be sold until after applications for licenses to sell the substance begin being accepted by the state on June 1, 2017. It may take several months after that before the first dispensary may open. In a surprise move, voters resoundingly passed their own medical cannabis bill, which allows for possession and use of three ounces of the substance by those with 11 specific medical conditions. The law officially kicks in in February of 2017.